"You are your own Destiny." 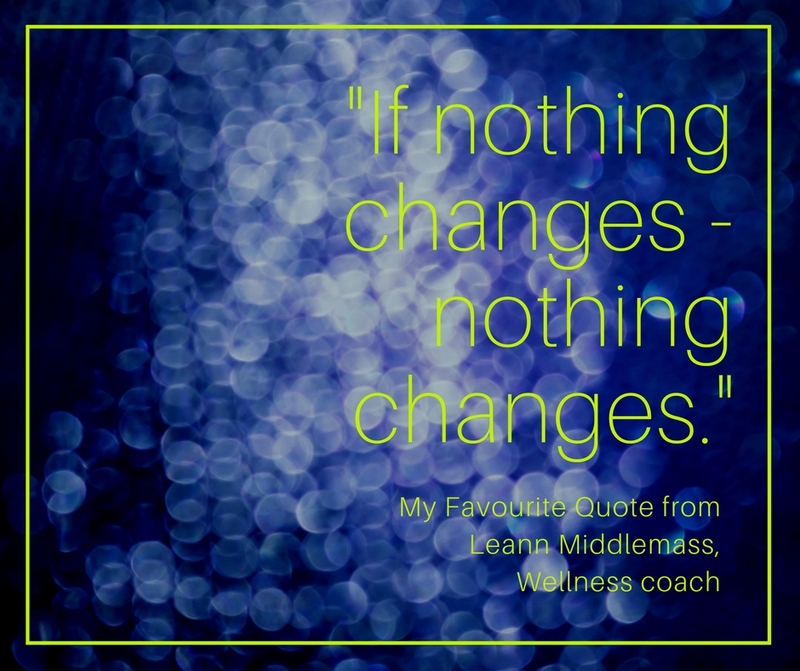 "I teach personal development and understand that decisions come from what we know. Our memories are activated and the attached emotion (which attaches itself at inception) provides our actions and reactions in the now. You can only hold one memory at a time, thus one emotion. So you get to choose if you want to happy or sad. So how you feel is up to you. 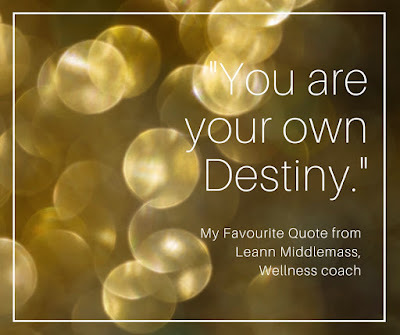 Therefore you are your own destiny," explains Leann. 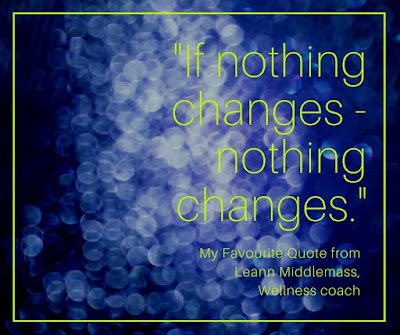 "If nothing changes - nothing changes." "We all know that knowledge is king, but without action it’s fruitile.